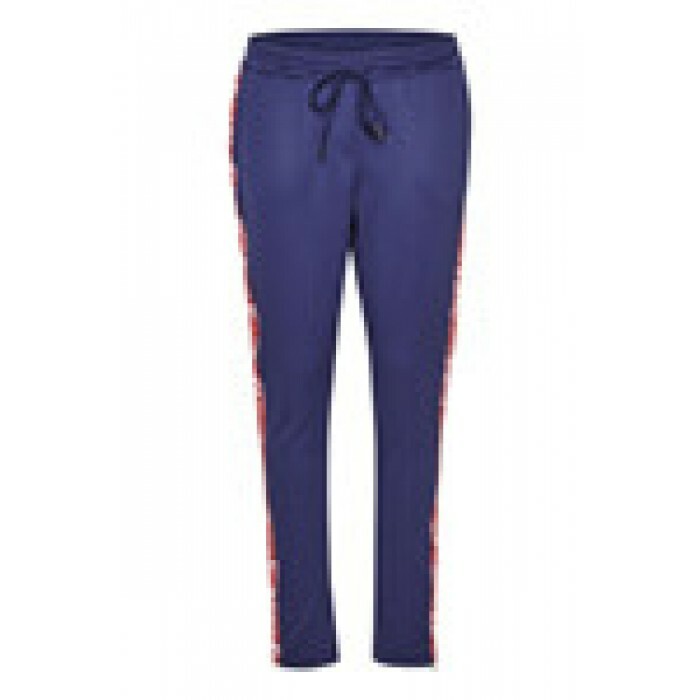 Fabulous sweat pants with printed stripe down the side. 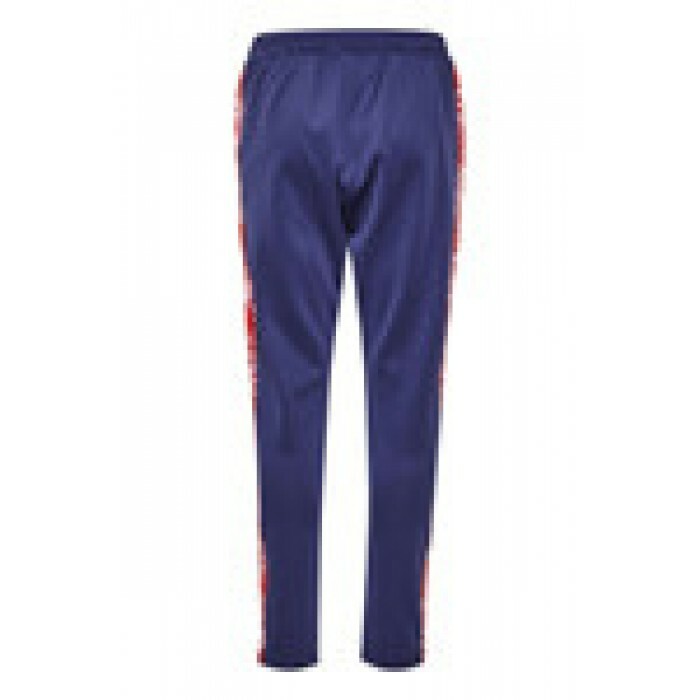 The sweat pants are regular fit, slightly baggy, have an elasticated waistband and can be pulled in by a drawstring at the waist. 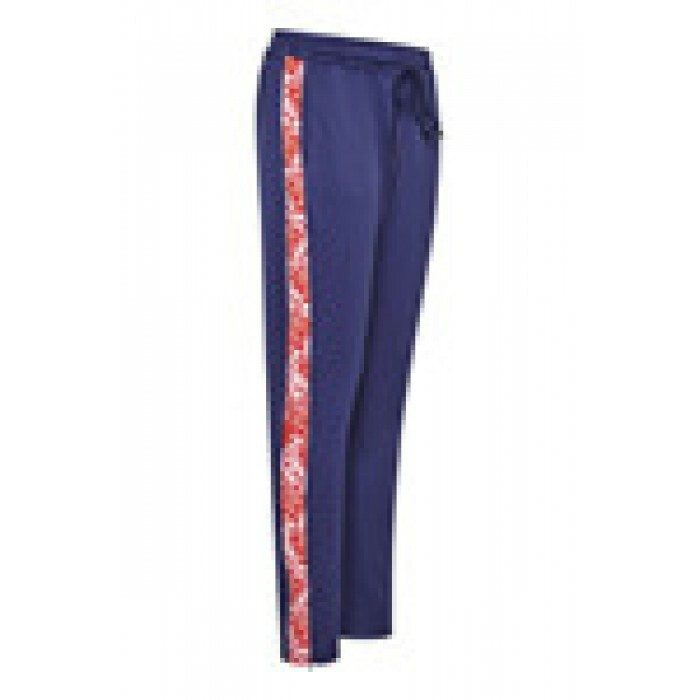 Fabulous trousers which can be worn with a cosy knit for slopping about in on a Sunday, or dressed up for everyday wear with a pretty blouse and a blazer. Team perfectly with our Temporary Blouse.